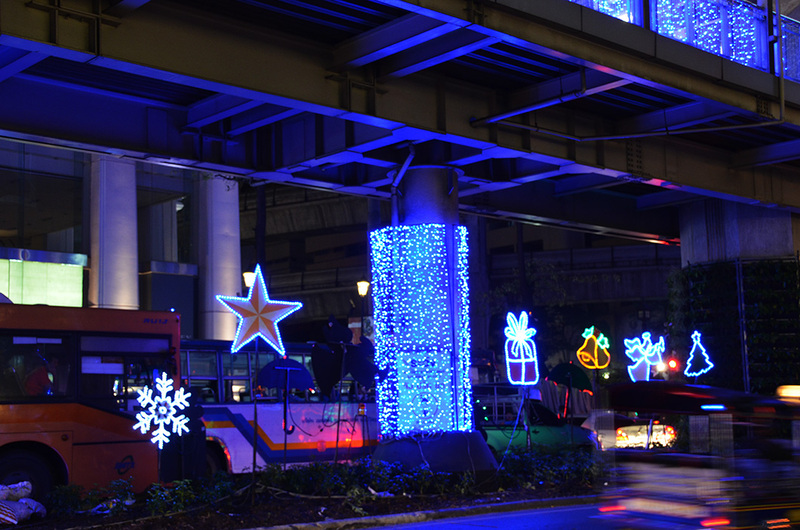 Home » Bangkok » ‘Tis The Season……In Bangkok! We gawked from the sky-walk on Ploenchit Road, at the dazzling displays of holiday lights stretching from beyond Ratchaprasong junction, all the way to Siam square. Complete with giant Christmas trees, reindeer, snowflakes et al!! 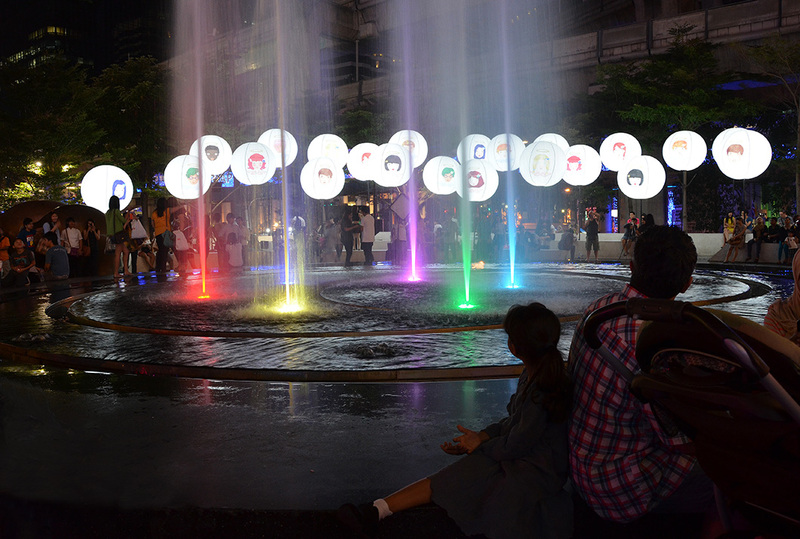 Aimed primarily at visitors (read ‘shopping tourists’), but enjoyed equally by local residents, the last two months of each year are witness to a string of street extravaganzas, sound and light shows and live performances. Apparently culminating in a giant New Year’s eve countdown party to match the best in the world. All this in a city that is predominantly Buddhist, a religion that preaches the shunning of desire. 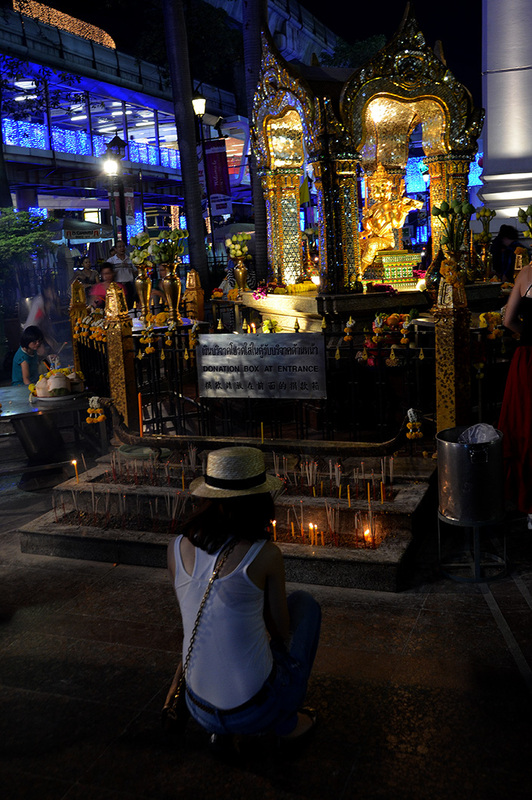 And right beside this explosion of festive cheer, is the little Erawan shrine (read its interesting history here) dedicated to Brahma – the four headed God of the Hindu Trinity – where parallel celebrations seem to be taking place on an equal scale and whose footfall seems to match those of the zillion malls around. Exciting, confounding, and yes a bit over the top. But I finally get why the children have been returning to Bangkok during this season, for the past six years………..almost. To all of you, happy holidays and a great Sunday! Just popped over to yours and enjoyed what little I read, particularly the post on Coonoor. We lived there for eight years, on Glendale and Adderley estates! I had trouble leaving a comment on your post though and gave up after a few tries! 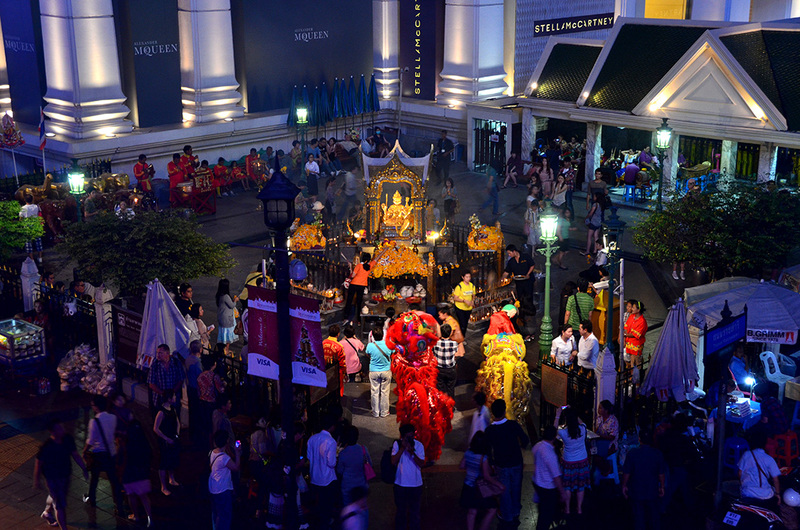 Obviously the god of consumerism is alive and well in Bangkok. 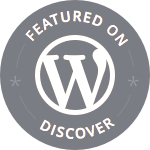 Very interesting post – thanks. I thought only the US was over-the-top with decorations. I have never traveled outside the US in December. We don’t travel much in December either. Our daughter’s descriptions should have prepared me, but I didn’t quite expect it to be on such a scale. They do thing big and beautiful here. Wonderful colors and designs. well, ’tis the season of “over the top” so why not go all the way! Happy holidays to you too Marina and a great year ahead! My thoughts when looking at these photos, besides the striking beauty, was exactly that – interesting that this Buddhist country goes so heavy with decorations during this Christian season! Thanks for stopping by Carol. It reminds me of what I just saw in Singapore. Very festive, indeed. I heard Singapore is more or less similar. But they do have a sizable Christian population don’t they? 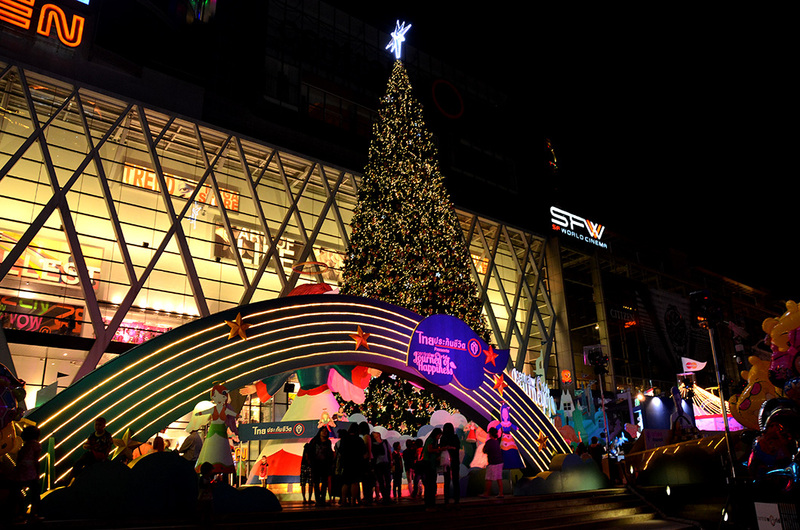 I had no idea Christmas was so big in Thailand! That’s a lot of bling-bling and razzle dazzle. I do love the lights and colors. Thanks for sharing. Wishing you a happy New Year, Madhu. It is supposed to get even more spectacular this week! Merry Christmas and a wonderful year ahead to you too Naomi. Thank you Judy. Their main purpose is no doubt to lure tourists into those fancy malls 🙂 But I saw an equal number of local people gathering in the plazas outside in the evenings. It looks truly magical and is a place we hope to visit in the next couple of years. Thanks Jo. Those were in an Atrium inside the largest mall. Thank you Kate. Have no doubt Christmas lights in Britain are fabulous! Have you posted any photos? Love your Header and the pictures captured the spirit! Merry Christmas! Amazing light show. Excellent photos, Madhu. Welcome back. Your wonderful shots put the couple of scans i have from almost 20 years ago to shame Madhu. When I voiced amazement at this Buddhist country going all out for Christmas, I was told that it all started with lights for the King’s Birthday and then morphed into Christmas, New Year, etc. I must say they’re a whole heap more elaborate and Christmas-specific than they were back then – and what a dazzling display they make. 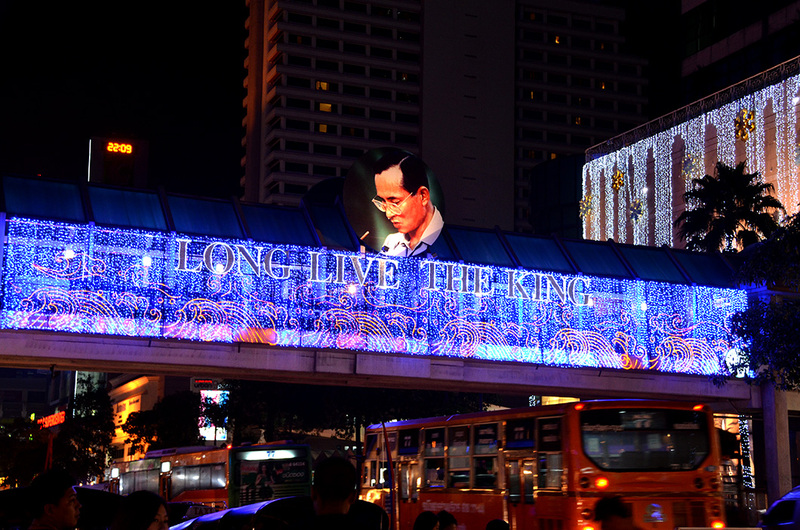 Yes their beloved king’s birthday is a huge event for the Thais and this year was his 85th. The palace area still had the illumination from the special celebrations on the 5th. happy holidays to you as well! the images are beautiful – such rich royal colors! Glad you enjoyed them, thank you Lisa 🙂 Have a wonderful Christmas! I wish you a Merry Christmas and a Happy New Year! 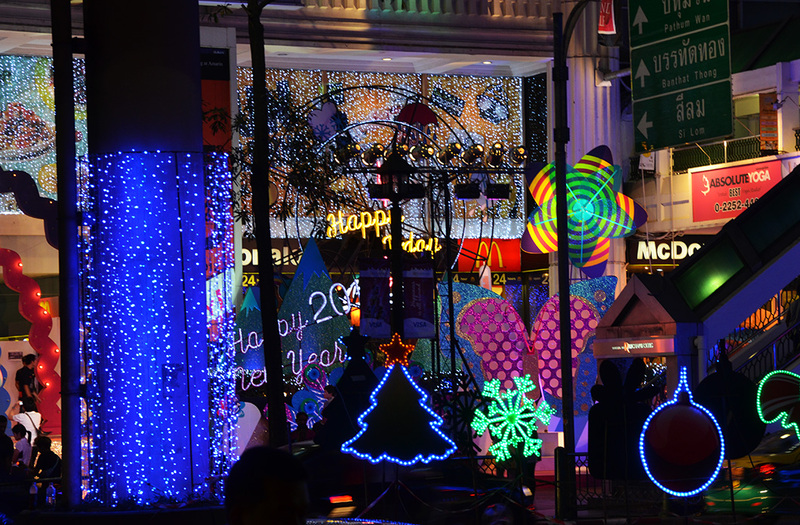 Brilliant colours and Christmas lights everywhere! My last 3 posts have been festive, Madhu, and I’ve got half an eye on “The Snowman” at present. I think I’m partied out! Just the cooking left. Have a beautiful Christmas and I just know you’ll be making the very best of 2013. It all looks fantastic, they seem to go all out but it would put you in a great Christmas spirit I imagine. I would like to wish you and your family a Very Merry Christmas and a Happy New Year. Thanks for the inspiration Jake. Oh, it’s beautiful … you have captured it so well. Christmas is truly the only global festival. Lovely lovely shots! Thank you and most delighted to see you here Mj 🙂 Thanks for the follow as well. Thanks for sharing, great shots, have a great Christmas. 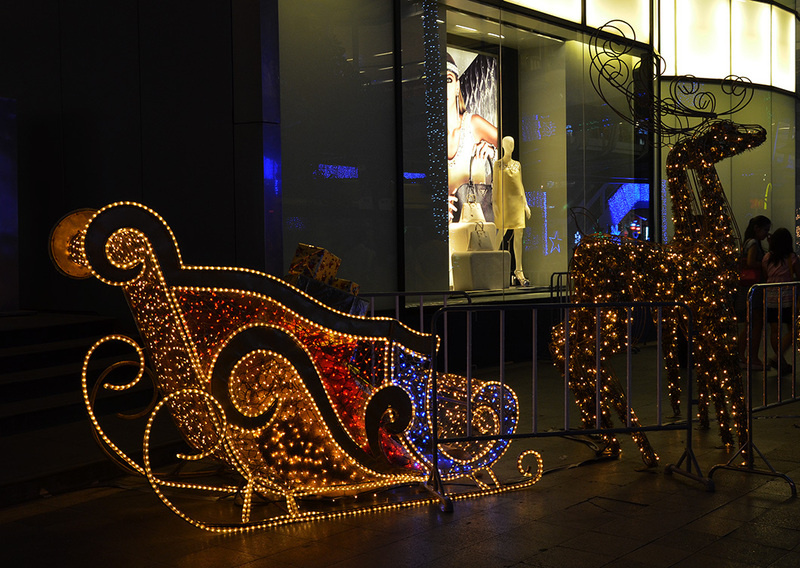 Talking about bling city … big city bright light – Truly Christmassy and magic photos. My favorite is the big one in purple and pink. I wish you a wonderful Christmas and thanks for all the beauty you share with me. Happy Christmas and a Merry New Year. Yeah, who doesn’t like a celebration right? 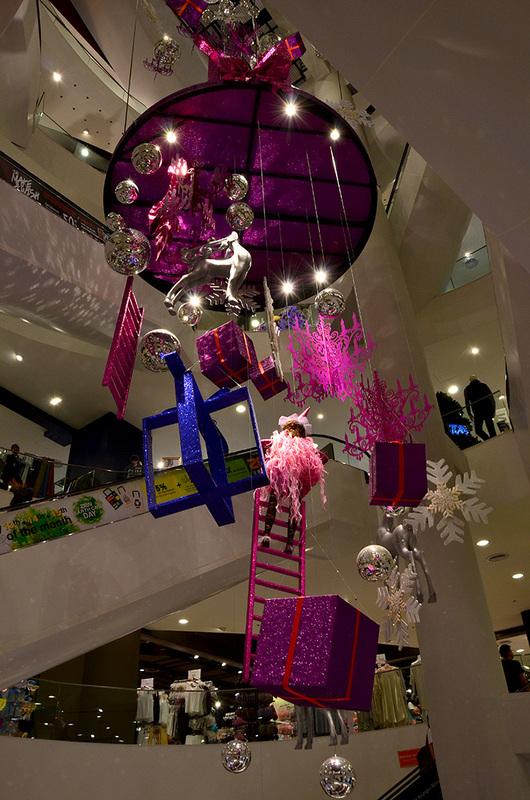 I’m also in Bangkok for Christmas and I recognise some of these gorgeous displays. Thanks for capturing them! What’s that line? “One night in Bangkok makes a hard man crumble…” ? 🙂 Looks very pretty with all the lights. It amazes me how other cultures and religions embrace Christmas – I read your comment about the love of festivals, and why not? Gorgeous photos and I like the Brahma shrine best of all. The pictures tell an amazing story… Like you pointed out, it is quite the extravaganza.